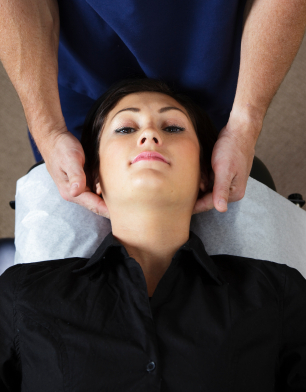 South Hams Chiropractic is a satellite of Cathedral Chiropractic Clinic in Exeter. Located in central Kingsbridge, on The Promenade, it is the ideal treatment location for residents of the South Hams who may find travelling to larger regional centres difficult or inconvenient. This Clinic is situated in a dedicated ground floor room offering complete privacy. There is on-street parking often available opposite and we are just a short walk from the Quay car park. 4 Victoria Place, The Promenade, Kingsbridge TQ7 1JG.